Check out the new Bay Town Inn in Bay St. Louis just over the bridge. 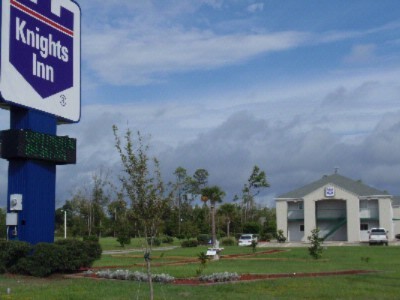 The Knight's Inn, Bay St. Louis, MS is located at 1003 Hwy. 90, Bay St. Louis, MS. Our beautifully renovated rooms offer many amenities, including microwave, refrigerator, coffee maker and hairdryer. We also have a guest laundry facility onsite and free Internet access in our lobby. We are proud to offer a deluxe continental breakfast which includes fresh doughnuts delivered every morning! Come stay with us--the friendliest staff in town--we'll take care of you! Conversion to Courtyard Marriott Gulfport Beachfront Hotel was on May 22, 2008 and is conveniently located on highway 90 across from the beach and the beautiful Gulf of Mexico. 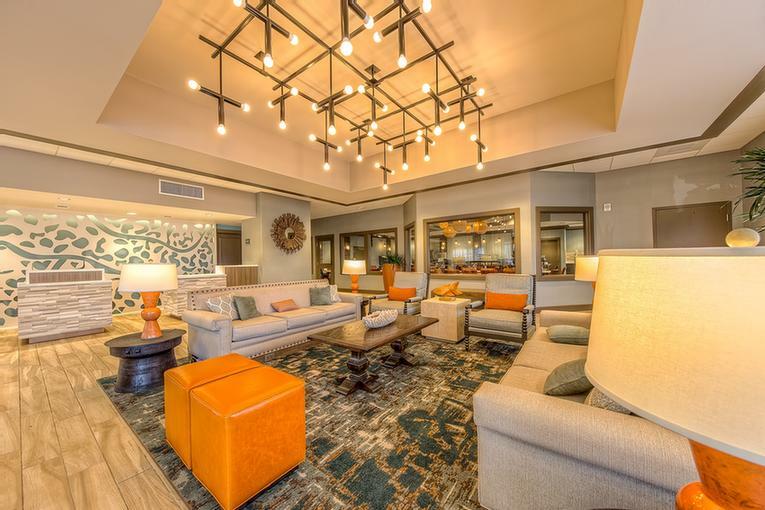 The hotel is only five miles from the Gulfport Biloxi International Airport, six miles to I-10 with easy access to all three coastal counties. We are just minutes away from area attractions, restaurants, Coast Casinos, Entertainment and Shopping venues. For our guests, the Courtyar by Marriott Gulfport Beachfront Hotel offers over 148 rooms and 5 suites, 6,400 square feet of meeting space, 24-hour guest service, daily room service, business center, fitness center with state of the art equipment, Wireless Internet, and out door swimming pool. LOCATED AT I-10 AND HWY 49 ON EXIT 34A. NEWLY RENOVATED HOTEL SUMMER 2009 WITH MICROWAVES & REFRIGERATORS IN ALL ROOMS. FEATURING GRANITE TOPS IN THE VANITIES AND ALL OF THE AMENITIES THAT YOU HAVE AT HOME ALSO. WIRED AND WIRELESS INTERNET WITH DESKS IN ALL ROOMS WITH ERGONOMIC CHAIRS FOR YOUR COMFORT. THIS HOTEL IS MORE LIKE STAYING AT A RESORT. WITH ITS LUXUARY POOL AND HOT TUB. ONE OF THE COAST HOTTEST NIGHT CLUB AND SPORTS BAR LOCATED AT THE HOTEL. CASINOS AND BEACHES LESS THAN 4 MILES AWAY. RESTAURANTS AND ENTERTAINMENT WITHIN WALKING DISTANCE. YOU WILL NEVER RUN OUT OF THINGS TO DO OR SEE. WE CAN KEEP THE MOST ACTIVE OF PERSONS GOING ALL DAY AND NIGHT. Local Attractions: BEACHES, CASINOS, WATER PARK,GOLFING,CONVENTION CENTER, MANY CONCERTS AND ENTERTAINMENT THROUGH OUT THE YEAR. BEAUTIFUL WEATHER YEAR AROUND.We are located near Gulfport sportsplex. Need more hotel & lodging information? Call the Mississippi Hotel & Restaurant Association at 1-888-388-1006.